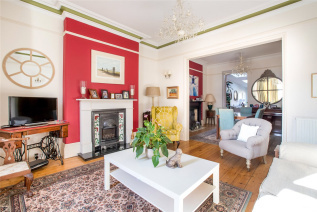 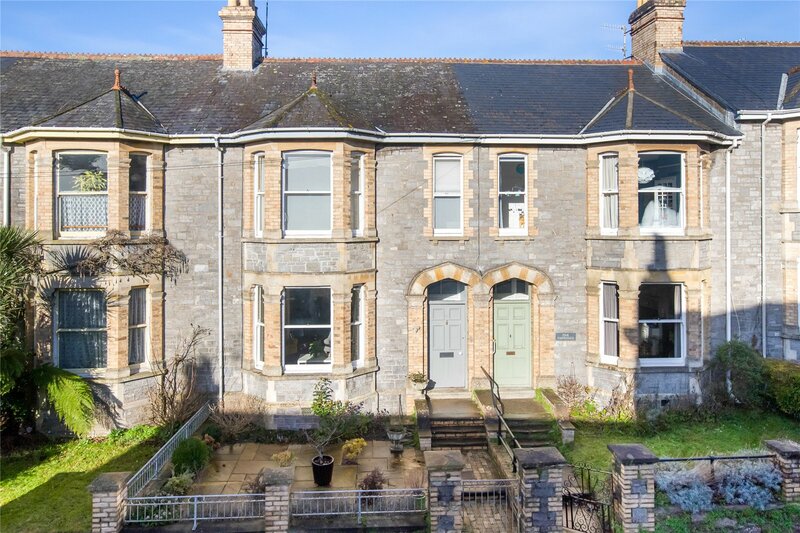 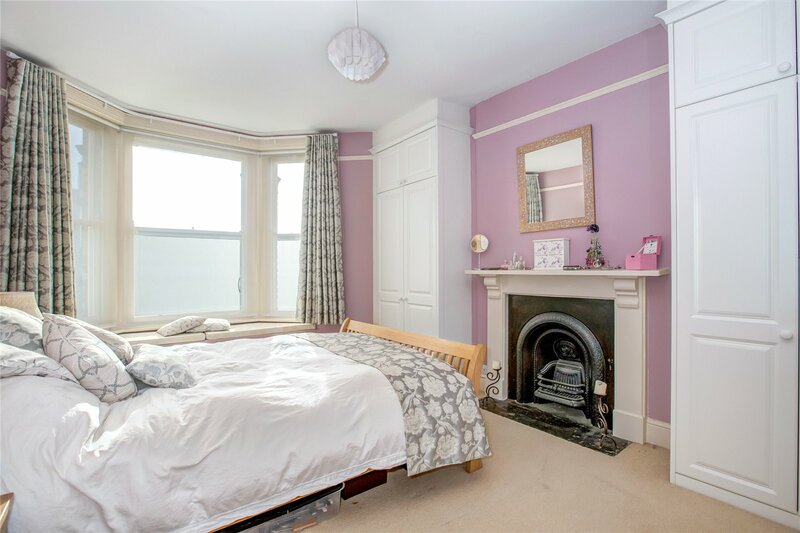 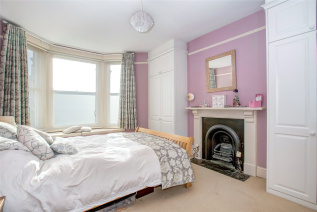 6 Devon Terrace is an attractive Victorian home, centrally located within walking distance of Totnes Town. 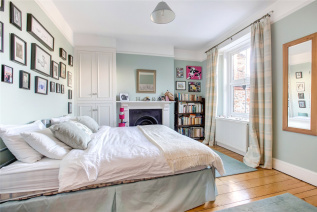 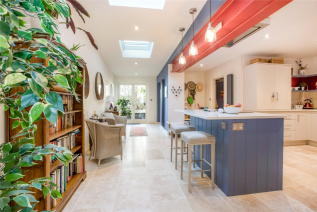 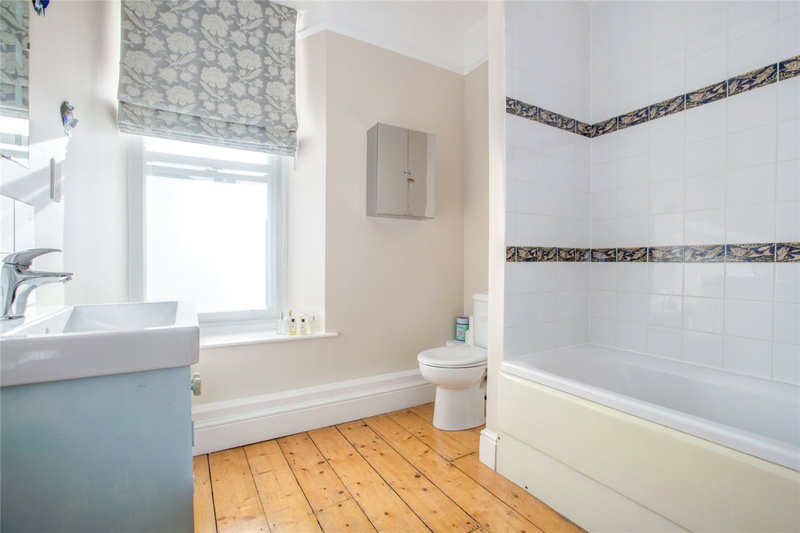 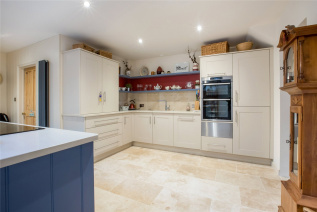 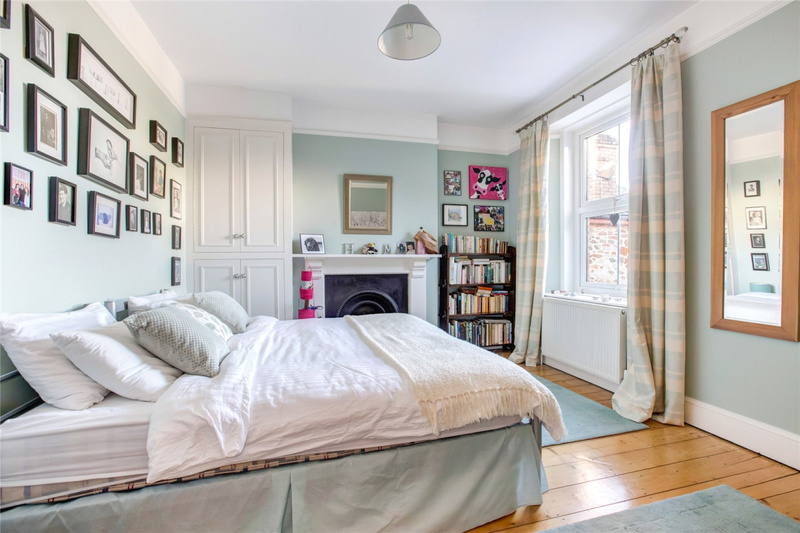 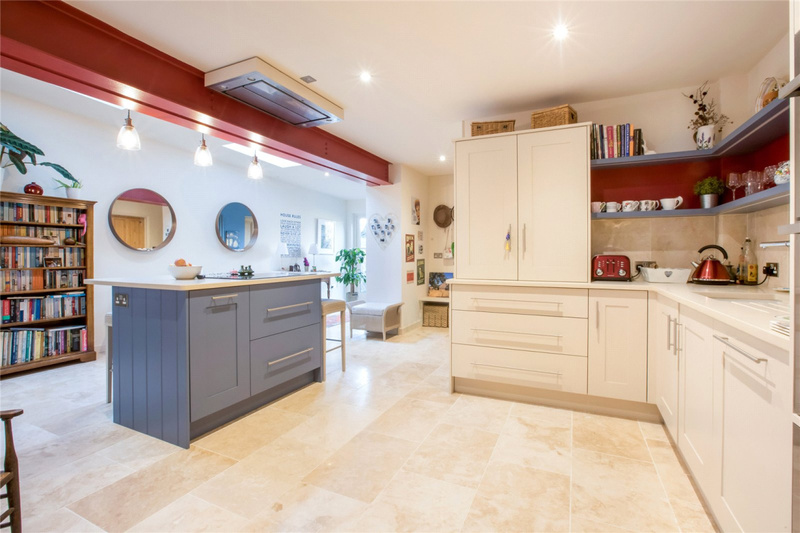 In the last year the property has been tastefully and sympathetically extended on the ground floor and now blends contemporary style and Victorian charm. 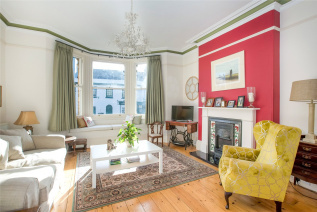 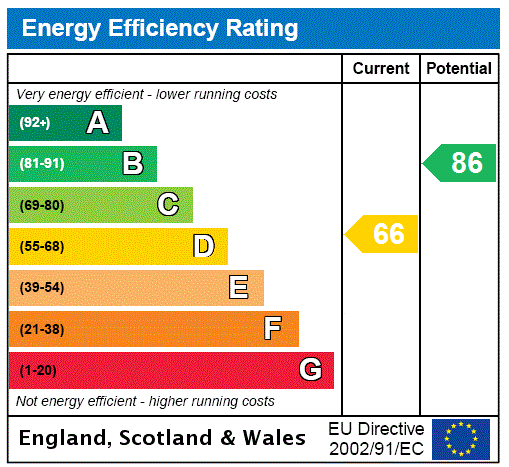 All the principal rooms are well proportioned and include many original features. 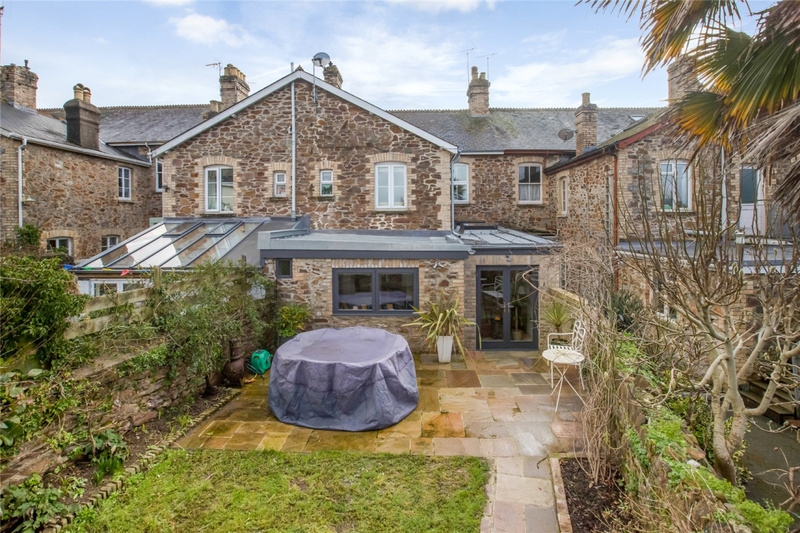 There are 3 double bedrooms upstairs, 2 of which have great views towards Dartmoor, 2 bathrooms and downstairs there is a 4th bedroom/study. 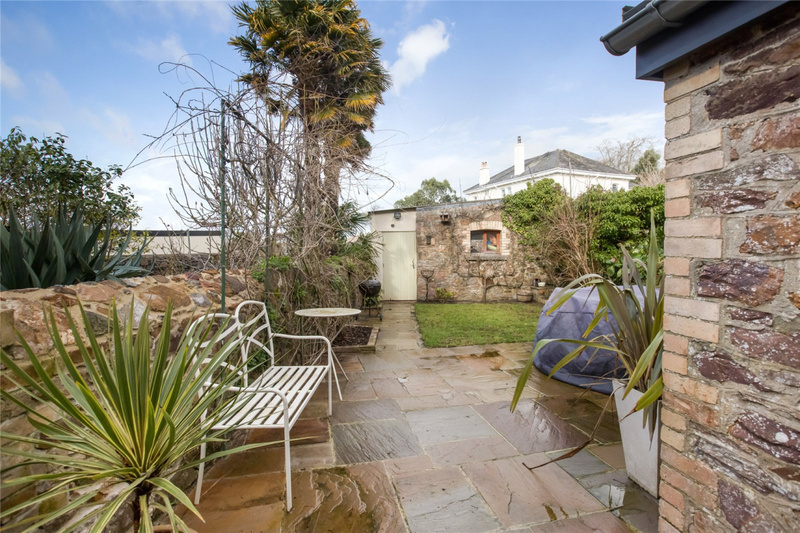 The property has a double garage, parking and garden. 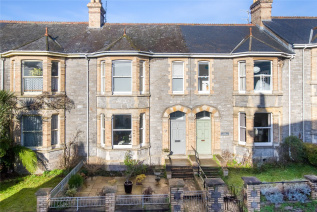 From the Totnes office of Marchand Petit proceed over the Vire Island bridge and up to the shop Bridgetown Stores on your right hand side. 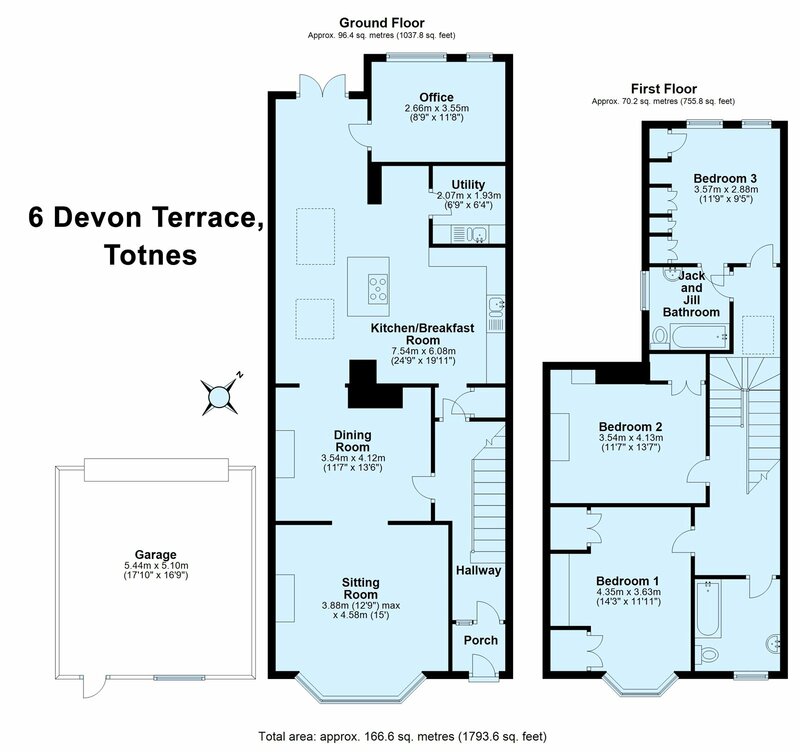 6 Devon Terrace will be found opposite the stores.